You can’t escape it either. Nope… Because like it or not, Australia has a legal agreement about law enforcement with EU and all other larger countries. So you’ll have to face the consequences. 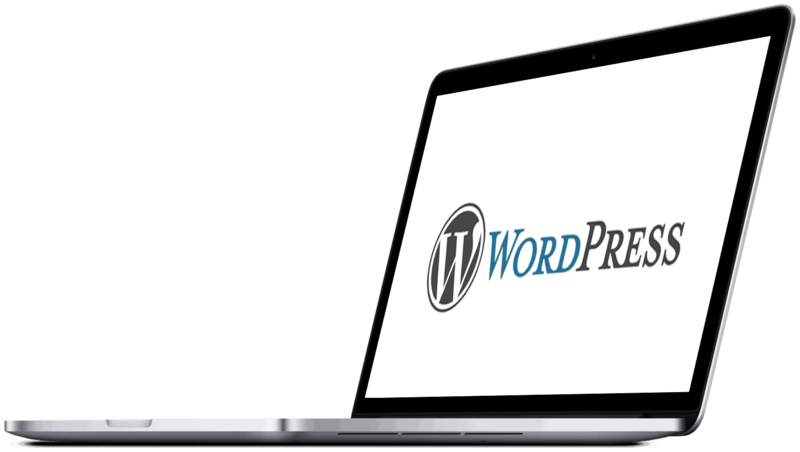 Works with your blog or any other custom implementation of WordPress including eCommerce stores. 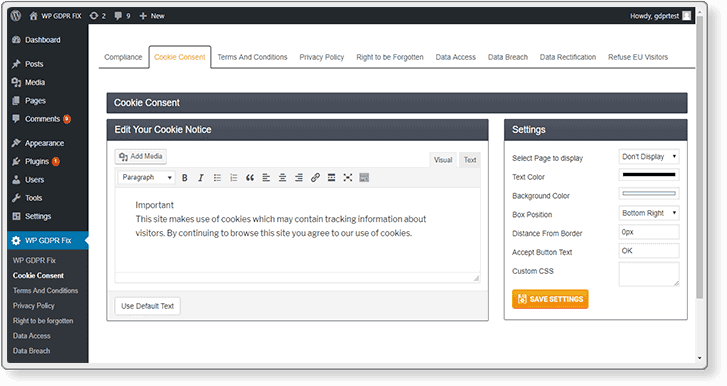 Cookie consent prompt, along with Cookie logs and redirection. 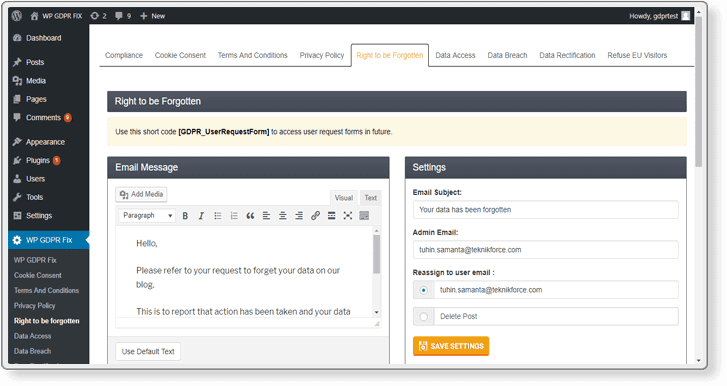 Right to data compliance lets you isolate and send any data you have on any user. 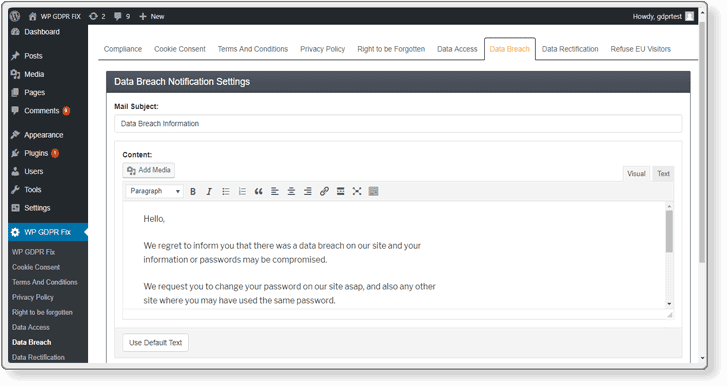 Data breach notification compliance lets you send global notifications in case of breach. Data modification compliance lets you modify any data you have on the user. 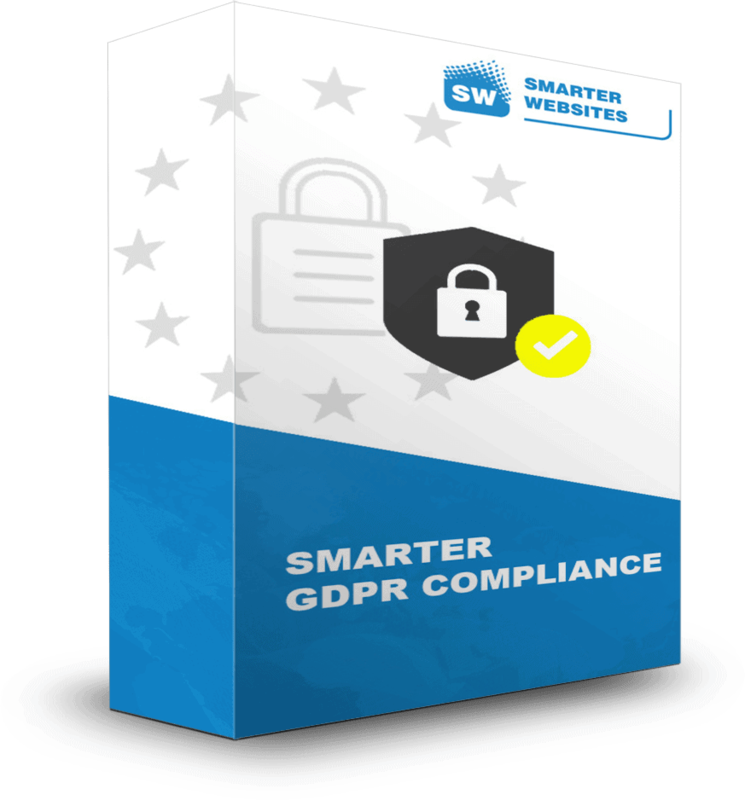 SMARTER GDPR COMPLIANCE is NOT a Top Lawyer Firm Legal Solution or will cover every legal aspect IF you run a complicated piece of business that does a lot more than local business promotion BUT it will take care of BIG CHUNKS of compliance requirements, making it easy for you to fill the rest, if at all you need them! Running a basic local eCommerce store using standard WP features. 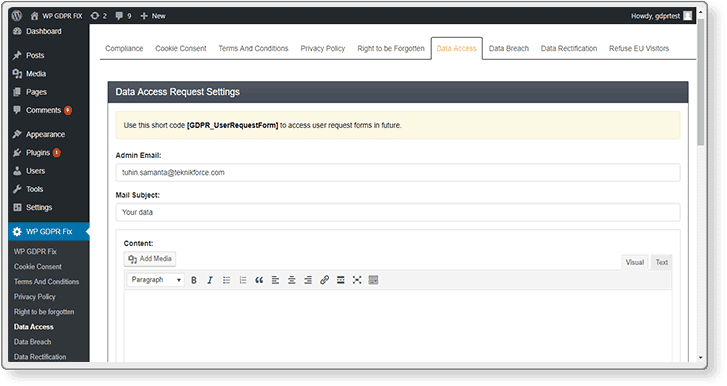 Then SMARTER GDPR COMPLIANCE can really help you get compliant faster by filling in the bits that require the most amount of computation and coding work. It'll create the sections for you that will be very expensive and time consuming to re-create if you hired a team. Don’t invite unnecessary fines that run into millions when you gain absolutely nothing when you don’t comply. Don’t suffer unnecessary scrutiny and investigation by government bodies. Don’t attract bad publicity and negative press for not adhering to the rules. Don’t risk major prosecution and serious consequences in case there’s ever a reported violation. 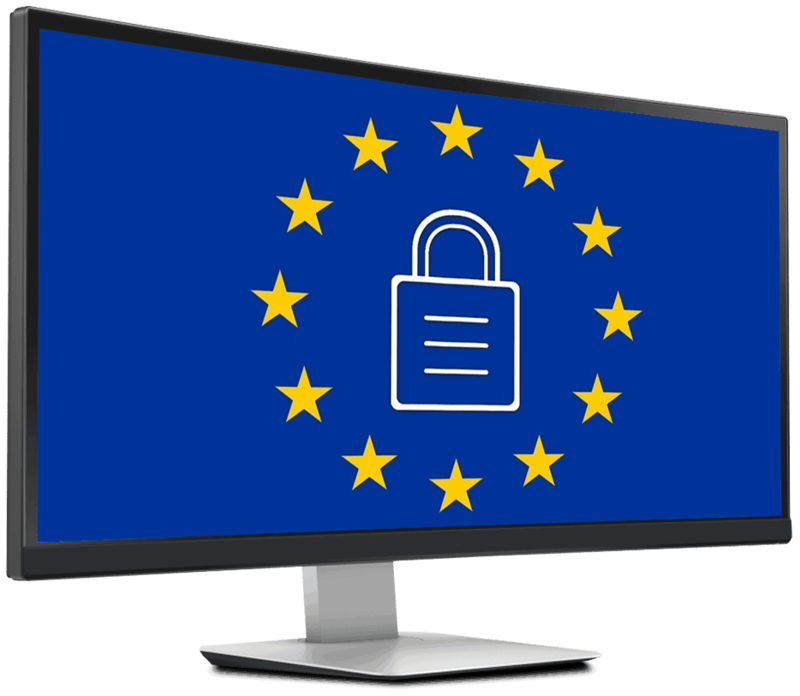 Don’t risk losing the entire traffic and business from EU just because you’re not compliant. Get a vote of confidence from EU visitors who trust you more. Get more signups and sales from EU because you already confirm to the requirements. Consent from your visitors protects you from dangerous litigation. Confidently work with EU partners, individuals and companies cause you don’t expose them to any risk either. Run your business with mental peace and focus back on the basics, not legal worries. Make compliance easier, much easier. 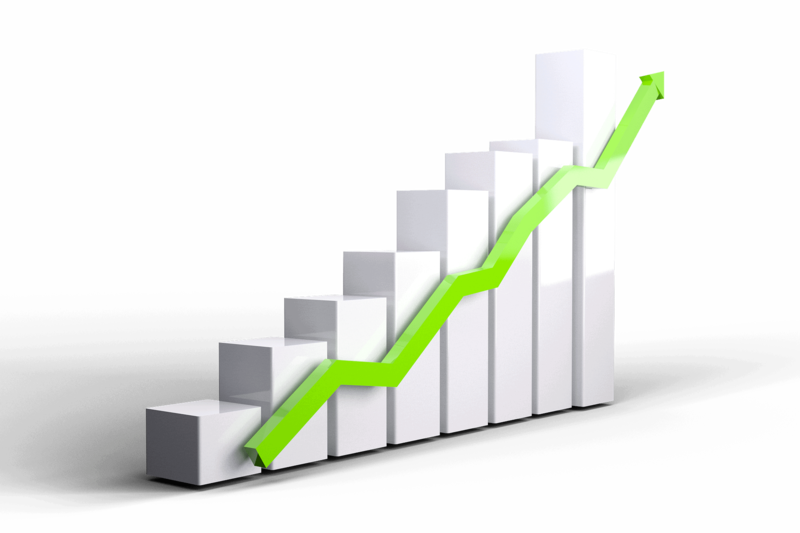 This is the most important investment you will make all year, because without this one investment you are putting all your other investment in your business and your site at risk. Bad support can destroy your investment and happiness. When you buy from Smarter Websites you get the guarantee of good quality support. You are our business. We're on the same journey of growing our business as are you. 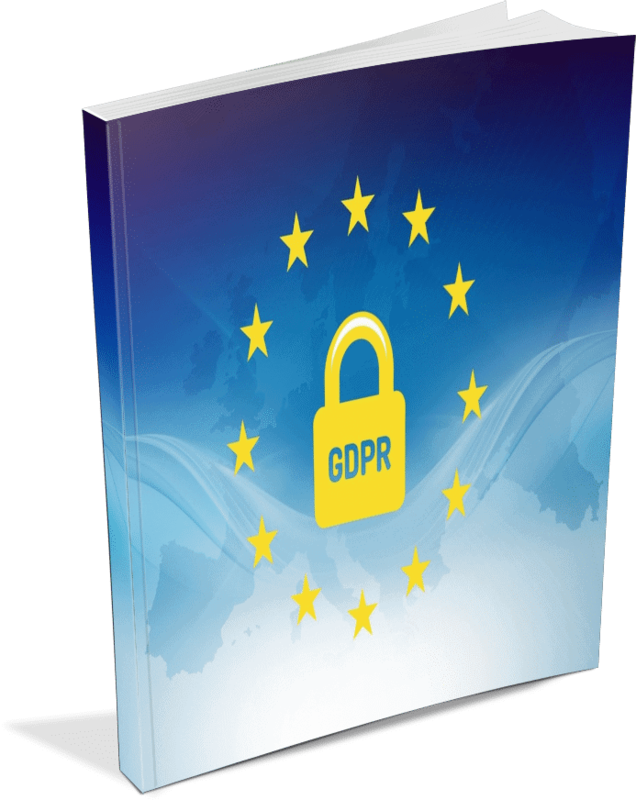 While Smarter GDPR Fix implements many of the GDPR requirements, you are ultimately responsible for the unique compliance needs of your business. 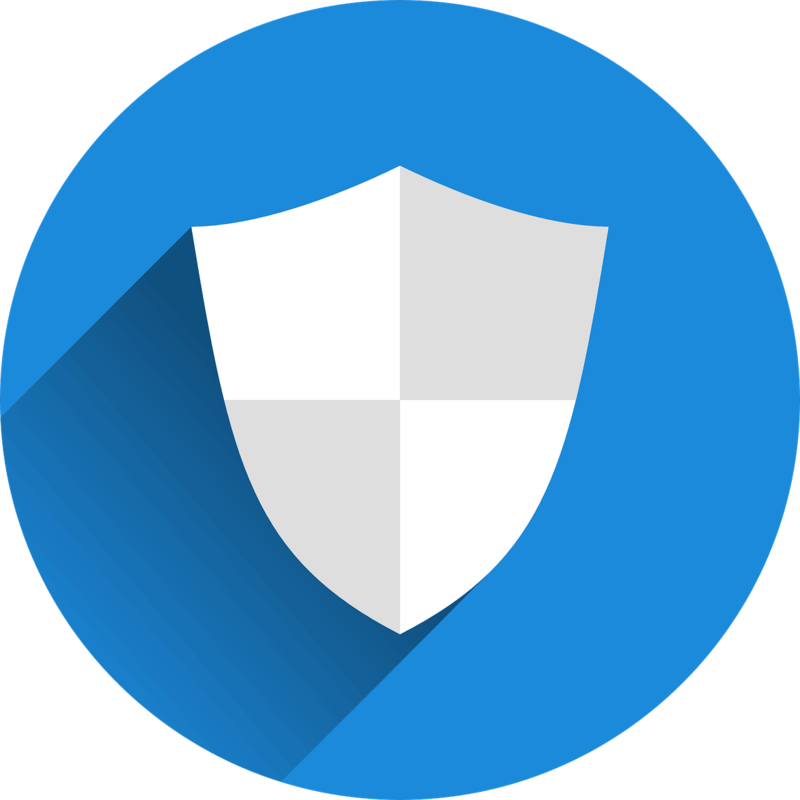 If in doubt we recommend you consult a professional privacy or GDPR consultant to make sure your business practices and site structure is compliant to GDPR and implement any extra measures if needed.